Well, it is Good Friday-- which means for a lot of us Mamas, we are at home with all of the school aged kids! Looking for a fun activity? How about a fun board game. 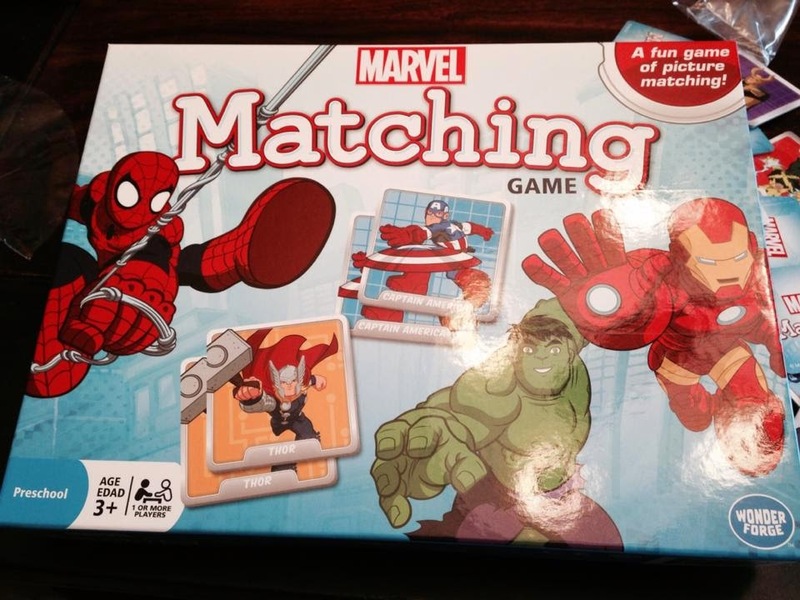 We received this Marvel Matching Game by Wonder Forge for review just in time! We have had a blast playing it. It was easy enough for my 3 year old, but we changed the rules to make it challenging for even the 10 year old! Try variations such as adding extra turns for smaller ones, using less cards, or even playing in teams! 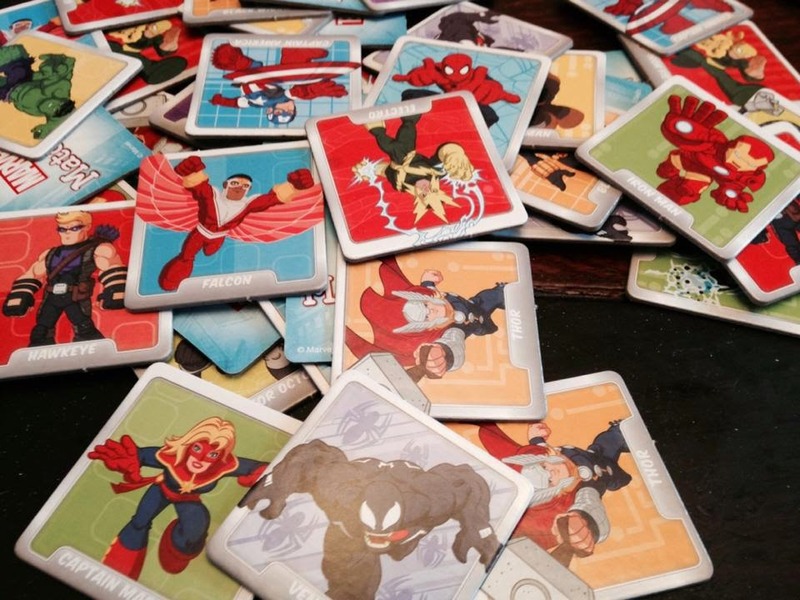 The Marvel Matching Game included all of their favorite superhero characters! The game took us about 45 minutes total and we had a blast! The perfect way to spend a vacation day from school! 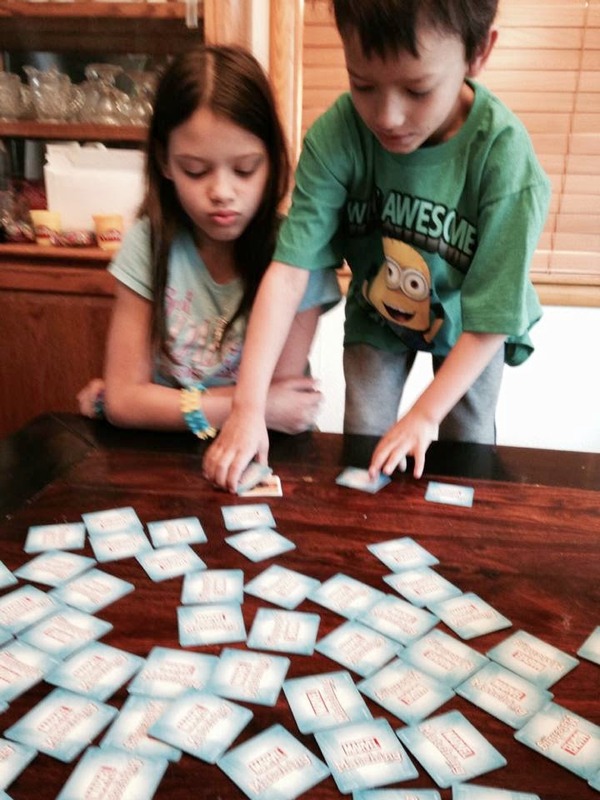 MamaBreak received a matching game to review here on the site. This post contains referral and/ or affiliate links. We only recommend products we think our readers will love. As always, our experiences and opinions are our own.